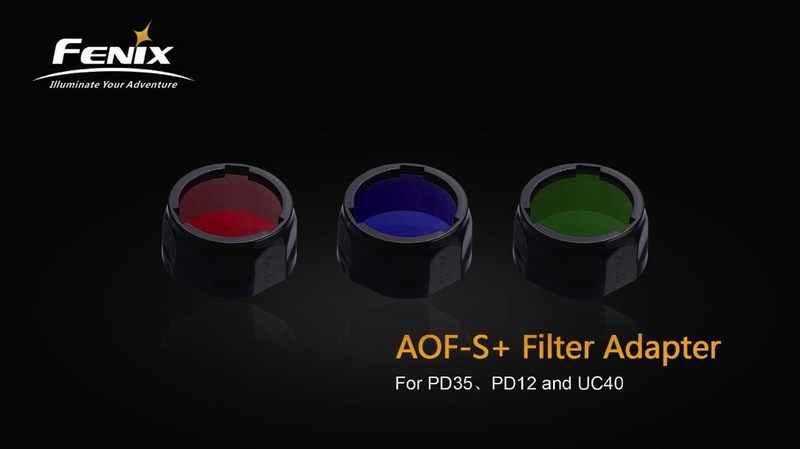 This Color Filter Adapter through a strong light, great for penetrating fog and smoke, and great for signaling. Improve night-time visibility and avoid easy detection with these colored filter adapters. 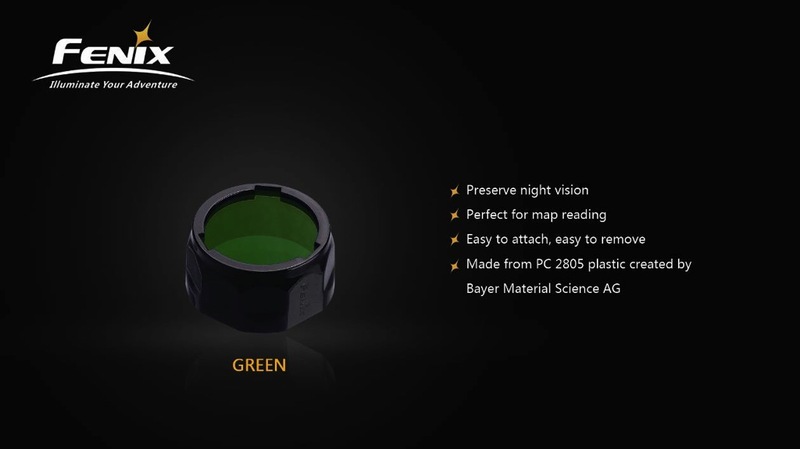 Durable with an anti-roll design, they improve map reading, navigation, and tracking.